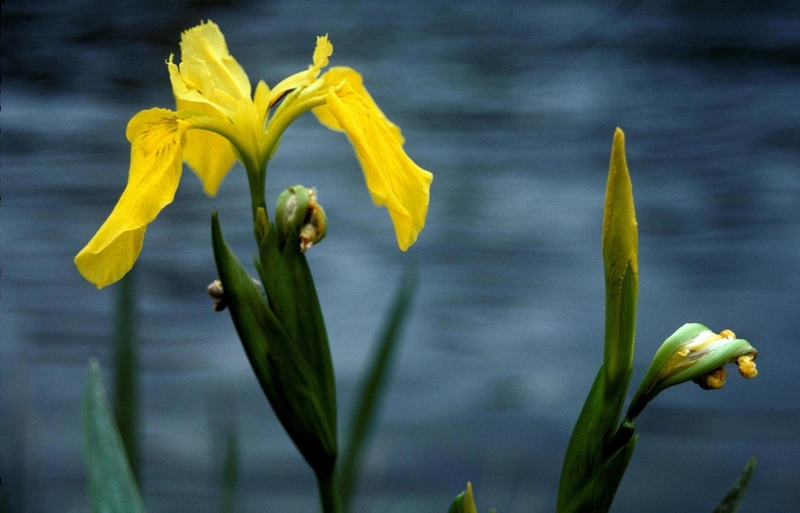 Idaho has 67 weed species and 4 genera designated noxious by state law – 16 of these species are aquatic. Early Detection Rapid Response– (EDRR) Weeds shall be eradicated during the same growing season as identified. Control– Concentration of weeds where control and/or eradication may be possible. 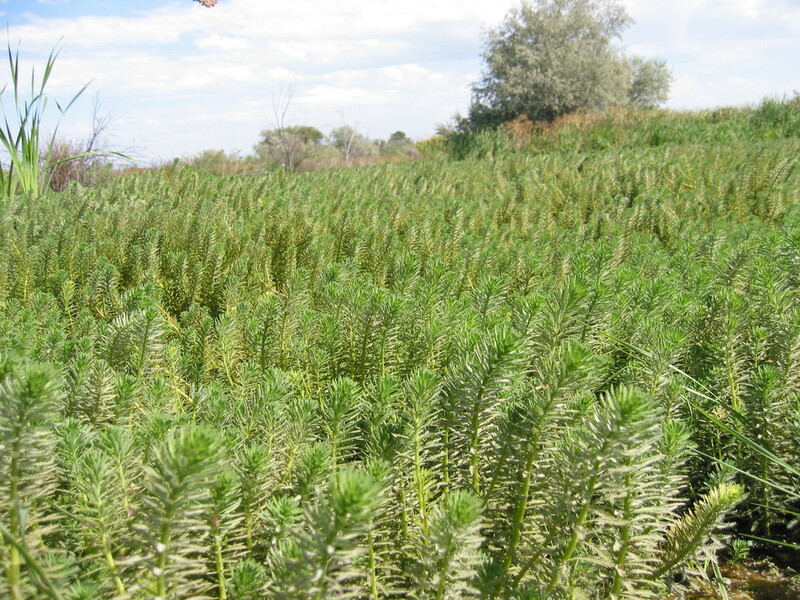 Containment– Reduce or eliminate new or expanding weed populations. (brazilian elodea) Tom Woolf, ISDA / (common/european frogbit) Leslie J. Mehrhoff, University of Connecticut, Bugwood.org / (fanwort) Leslie J. Mehrhoff, University of Connecticut, Bugwood.org / (feathered mosquito fern) David Nicholls, dcnicholls.com, Bugwood.org / (giant Salvinia) Troy Evans, Great Smoky Mountains National Park, Bugwood.org / (hydrilla) Bethany Muffley, ISDA / (variable-leaf-milfoil) Graves Lovell, Alabama Department of Conservation and Natural Resources, Bugwood.org / (water chestnut) Leslie J. Mehrhoff, University of Connecticut, Bugwood.org / (water hyacinth) Leslie J. Mehrhoff, University of Connecticut, Bugwood.org / (yellow floating heart) David Cappaert, Michigan State University, Bugwood.org / (common reed) Caleb Slemmons, National Ecological Observatory Network, Bugwood.org / (eurasian watermilfoil) Tom Woolf, ISDA / (parrotfeather milfoil)Tom Woolf, ISDA / (curlyleaf pondweed) Leslie J. Mehrhoff, University of Connecticut, Bugwood.org / (flowering rush) Leslie J. Mehrhoff, University of Connecticut, Bugwood.org / (yellow flag iris) John M. Randall, The Nature Conservancy, Bugwood.org.